Steve joined Stace Anaesthetists in 1997 and has been working in the practice continuously since that time. Steve has a wide range of clinical anaesthetic experience and a strong interest in teaching anaesthesia, particularly to anaesthetists in developing countries, and also to Australian anaesthetists who are preparing to work overseas. Steve regularly works in neighbouring developing countries. 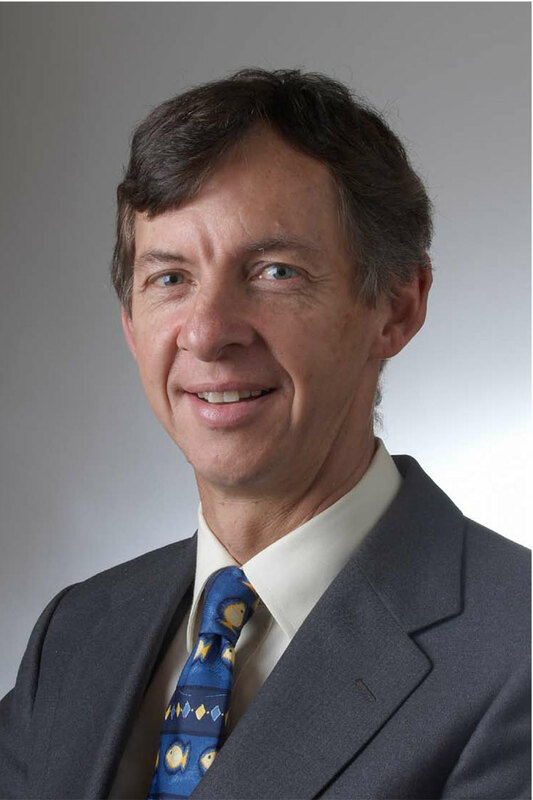 A large part of Steve’s work in Adelaide centres around anaesthesia for urology, ear nose and throat surgery, eye surgery, general surgery and colo-rectal surgery including sedation for endoscopy and colonoscopy. 2018 - Medal of the Order of Australia. Conferred by the Government of Australia "in recognition for service to medicine, particularly to anaesthesiology"
2018 - Medical Educator Award. Conferred by the Australian Medical Association for "outstanding contribution to medical education"
2008 - Gilbert Brown Award. Conferred by the Australian Society of Anaesthetists for "devotion and commitment to advancing anaesthesia and education overseas"